- Trains your whole game by developing feel with no mechanical thoughts. 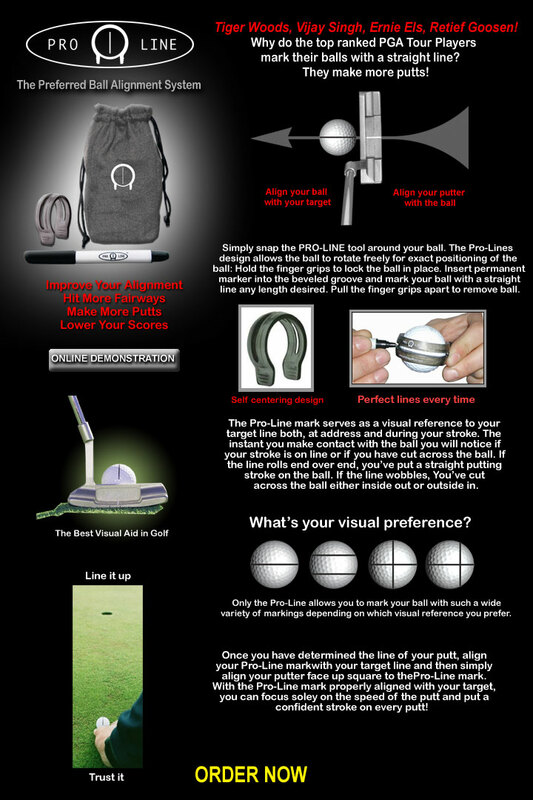 - Train with the Impact Ball to imporve your putting, chipping, pitching, bunker play? and?full swing. 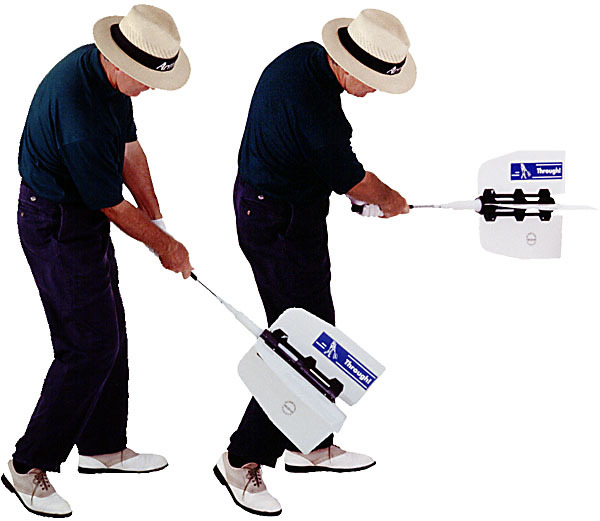 - Hit balls with the Impact Ball to feel what a tour player feels in the golf swing. - Practice at home or on the range with the Impact Ball to train your golf swing. How many times have you taken a golf lesson and hit the ball worse? The Impact Ball was created with a primary goal to simplify the process of swinging a golf club without confusing the motion with mechanical thoughts. A mechanical thought needs to be repeated over and over again until it becomes a feeling. 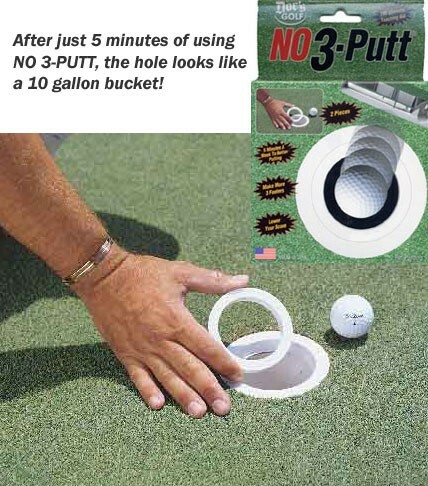 Unfortunatley too many times, golfers become frustrated because they don't experience immediate results. At this point, people tend not to improve. It's too frustrating and takes to long to get the feeling. When you swing a golf club based on a feeling, the results are much better than when you swing a club based on mechanics. The Impact Ball bridges the gap between mechanics and feeling and allows golfers to make strides in their skill levels. The Impact Ball creates the ideal relationship between the body, the hands and wrists, and the club through the impact area. This relationship is the one constant of all low handicap and Golf Pro's. This relationship is not evident in over 90% of all golfers. In the mid to high handicap range, most golfers are flatfooted with the club head leading through impact. The result is no distance, inconsistent club face angle and topped or fat shots. The Impact Ball takes the golfers focus away from trying to affect the golf ball. The Impact Ball places the focus squarely on the body and club working together through the golf ball. At first, your results may not be overwhelming, but keep swinging with tha ball in position and you will notice a difference.